Coworking is disrupting the real estate industry as the two primary players — developers and coworking providers — shape the landscape. Organizations that invest in creating customized coworking spaces will reap the benefits of having a more engaged workforce that is tied to its mission and purpose. Matter is a not-for-profit community of healthcare entrepreneurs and industry leaders working together in a shared space to individually and collectively fuel the future of healthcare innovation. 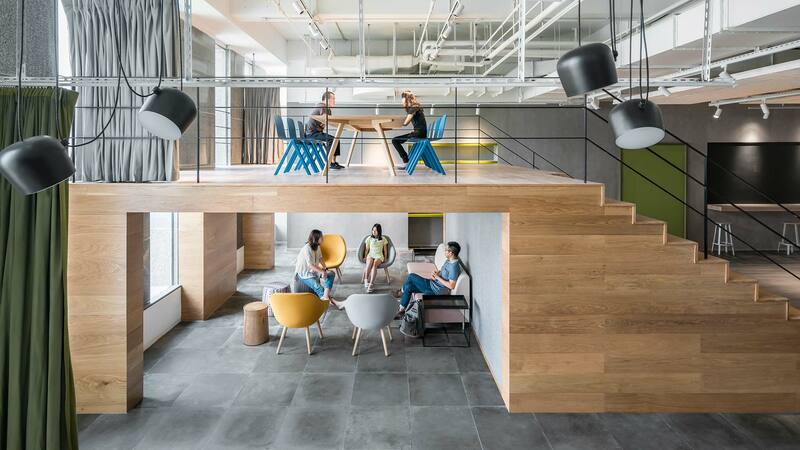 Large, open floor plates provide a more connected, collaborative environment that reinforces a common culture and fosters innovation. The addition of coworking space in office buildings is one response to how organizations lease and use corporate real estate. The Texas Medical Center (TMC) has created an unprecedented new space to stimulate breakthrough biomedical and technological ideas and discoveries. There’s no denying coworking is on the rise. No longer a place reserved for small businesses, startups, and freelancers, the perks of coworking spaces appeal to more and more large corporations that are moving their employees into those spaces. 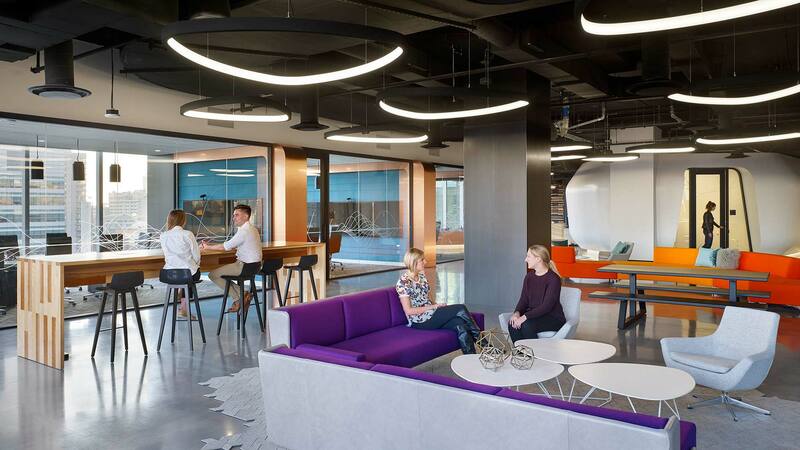 Although capital costs may seem reduced if workspaces remain as is, companies will risk losing strategic opportunities to reinforce their brand, culture, and corporate mission in their one-size-fits-all environments. JLABS @ Toronto’s innovative concept blends a state-of-the-art laboratory environment with a hospitality-centric collaboration and event space, giving startups access to essential infrastructure, educational programs, and a global network of industry experts and venture capitalists to navigate the tenuous path from early discovery to commercialization. 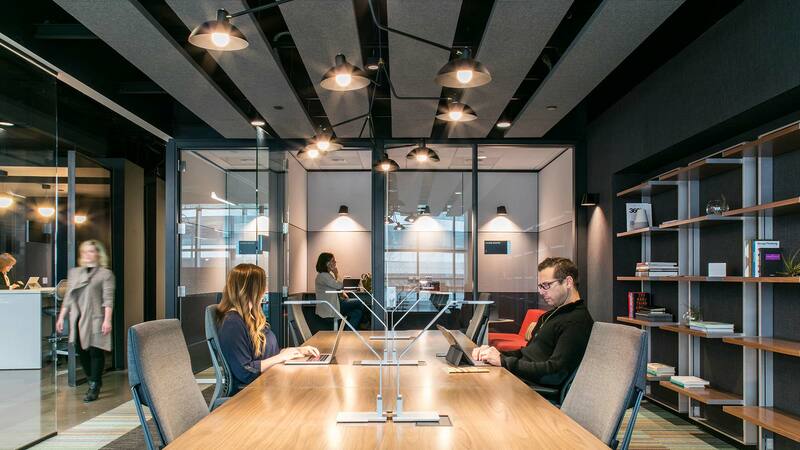 As real estate developers continue to battle for fully leased assets, landlords are increasingly adding spec and coworking suites to respond quickly to tenant demands. Turn-key solutions that support brand are critical to “always-on” agility. ATLAS Workbase sets a new standard for coworking spaces. 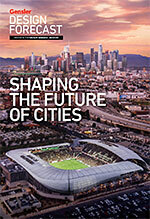 It is designed to appeal to more mature companies, small businesses, and the executive set. Three factors influence employee experience at every organization: culture, technology, and the physical workplace. Finding the sweet spot is paramount; people come to work for the experience. 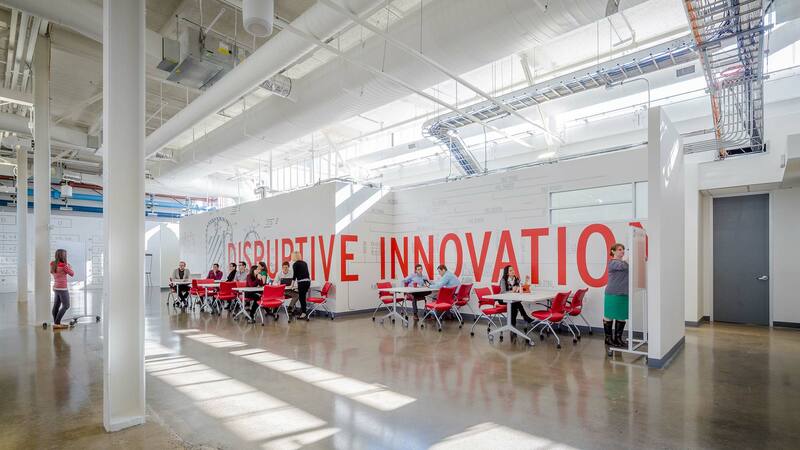 KIC Inno Space features amenities modeled from global tech companies to attract local entrepreneurs and creatives. In an industry where unpredictable growth is the name of the game, coworking has become an essential element to navigating constant change. People in tech spend less time at their assigned locations than non-tech workers, which correlates to the high innovation of their companies. 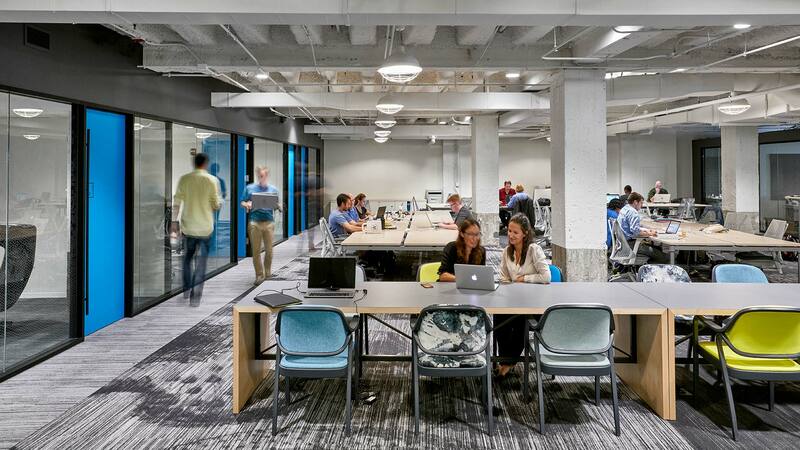 In 2005, tech workplaces dedicated 89 percent of space to individual desks. Today it’s 25 percent, and by 2025, individual desks may not exist.